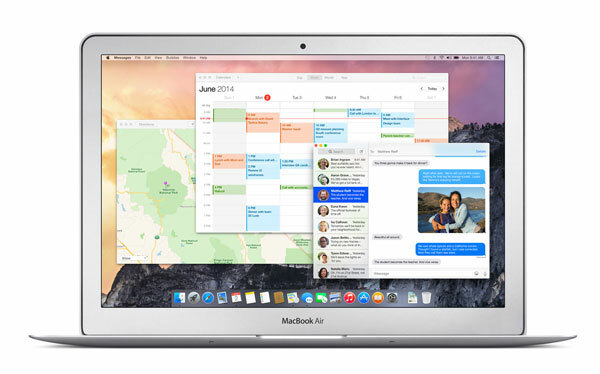 Just a few days after releasing the third GM candidate of OS X Yosemite to developers, Apple has unveiled the sixth public beta version of the software. If you’re taking part in the program, the new version can be downloaded now directly through the Mac App Store. We should be hearing much more about the latest version of OS X at Apple’s special media event on Thursday, Oct. 16. 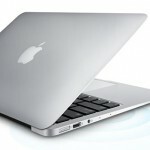 Apple is widely expected to discuss roll out plans for the free software upgrade. And it could be available to download by the general public as soon as Friday. Originally announced back at WWDC in early summer, Yosemite features a substantial visual overhaul of the desktop operating system. Much like with iOS 7, many elements are flatter and offer a more modern interface. The software also has a number of tie-ins with iOS 8, including Continuity, Handoff, and support for iCloud Drive. Along with Yosemite, Apple has also been putting the finishing touches on iTunes 12. Late last week, Apple began to roll out a revamped iTunes Store in the software. Not surprisingly, the new store design has a flat and simpler interface.